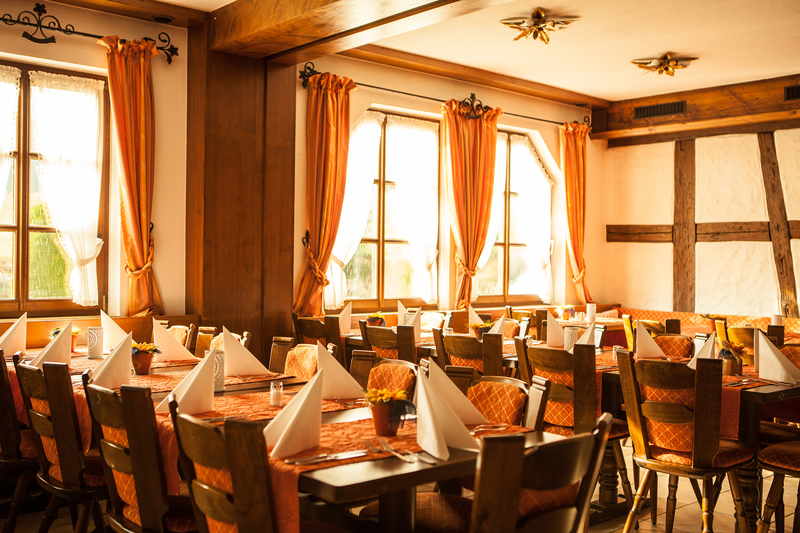 We prepare our dishes with fresh, local ingredients – Guten Appetit. Different occasions need a suitable offer. 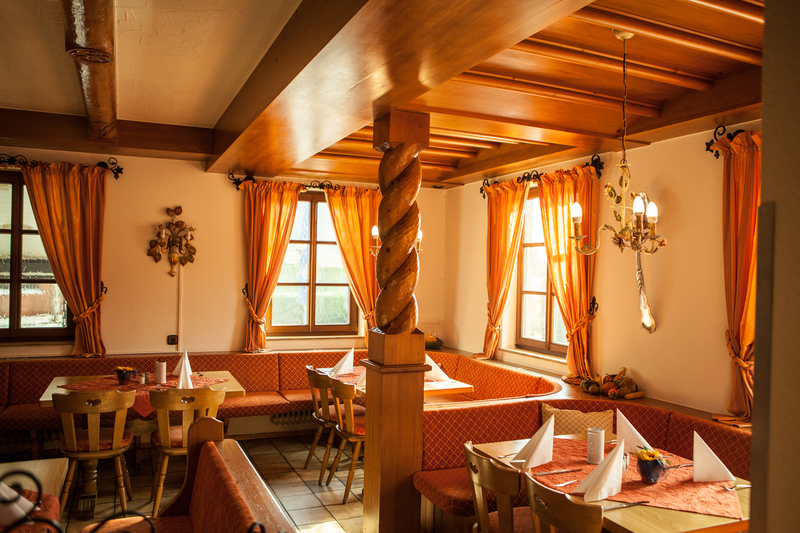 That is why we feel just as well in the upscale kitchen as in Swabian classics. 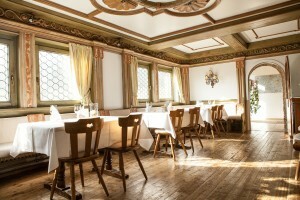 With our different rooms in the newly renovated restaurant, the “Gaststube” and the conference rooms for your business diner, diversity is one of our greatest strengths. So we offer an attractive ambience for the cozy enjoyment for two, in the circle of the whole family or for celebrations with up to 100 guests. When the weather is fine we will be waiting for you on our terrace – and for the children we have our own playground and lots of space around the house.